What are the warning signs that indicate my heart may be enlarged and require a diagnosis? 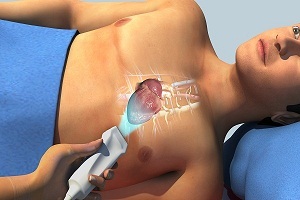 There are a variety of diagnostic techniques used by doctors to confirm a diagnosis of an enlarged heart. 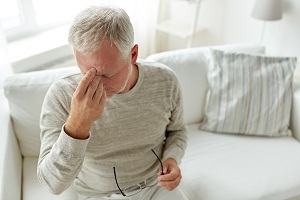 However, you can note certain early signs that indicate that it may possibly be due to enlarged heart or related complication as a result of due enlarged heart or that may eventually cause your heart to enlarge. It is this time that you should contact your doctor for a confirmed diagnosis of the heart condition. 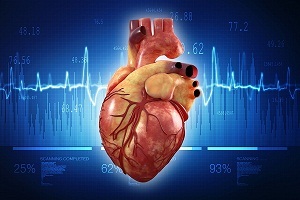 Diagnosing enlarged heart: How do doctors identify that your heart is enlarged? 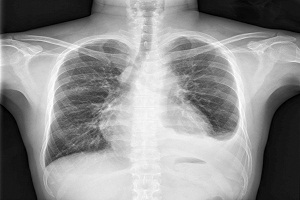 An x-ray of the chest shows the condition of your lungs and heart. If your heart appears enlarged, your doctor may ask for more tests to determine the actual cause of the enlarged heart. Note that enlarged heart is not a disease but a symptom due to an underlying medical condition. 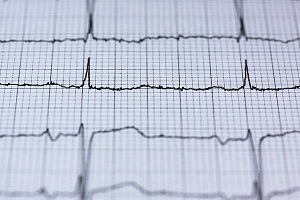 An ECG is used to record electrical activities within the heart through the use of electrodes that are applied to the skin. The test is used to identify any issues with your heart’s rhythm or find damage caused by a heart attack. An echocardiogram uses sound waves to create images that allow your doctors to see if the heart is enlarged. Your doctor will ask you to walk on a treadmill or ride a stationary bike and monitor your blood pressure, heart rhythm, and breathing during exercise (increased physical activity). This allows doctors to see how well your heart functions under stress. CT scans and MIR are used to take images of your heart. You are asked to lie still on a table and are moved through a large ring. The images produced in the procedure enables your doctor to determine whether your heart is enlarged or normal. In this procedure, a catheter is inserted in the groin or from hand and threaded through the blood vessels into your heart. 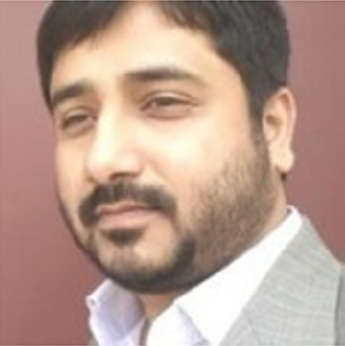 The procedure is generally done local anesthesia. A person is awake and can see the procedure happening. The test looks for blockages in the coronary arteries. 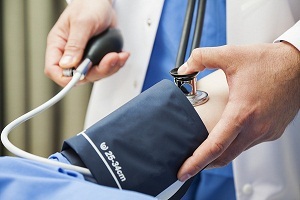 Your heart's size and pumping function can also be checked. This can be done during cardiac catheterization. Your doctor will take a sample from the heart and send it for laboratory analysis. 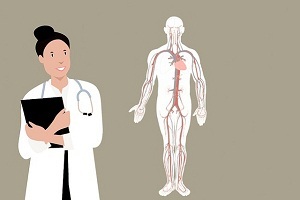 After the diagnosis of enlarged heart and the underlying conditions is done, treatment of cardiomegaly begins which aim at treating the underlying conditions behind the disease and reducing unnecessary stresses on heart muscles. 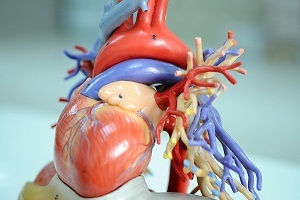 Read about treatment of enlarged heart (cardiomegaly). 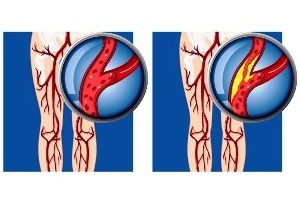 What are the Causes of Enlarged. . . .
Artery in Leg: Type, Blocked Artery, Vascular Problems Artery and its function Arteries are blood vessels, elastic in nature, whose function is to deliver oxygen-rich blood from the heart to the tissues of the body. Aorta is the. . . .
What is Angina (Chest Pain)? Angina is essentially not a disease. 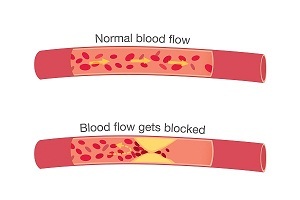 It is a symptom of an underlying disease such as a coronary heart disease (CHD). 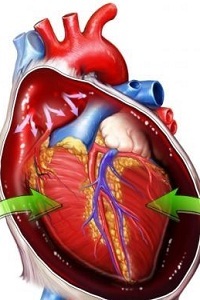 Angina is a chest pain or discomfort caused when your heart. . . . Deep Vein Thrombosis Prophylaxis What is DVT Prophylaxis? 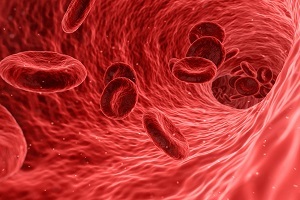 Deep vein thrombosis (DVT) and pulmonary embolism (PE) are together known as venous thromboembolism (VTE). About 65% of the cases VTE manifest as DVT and. . . .